I recently drove across the great Midwest and onward into the Wild West with my sidekick/husband to the tiny town of Tucumcari, New Mexico. 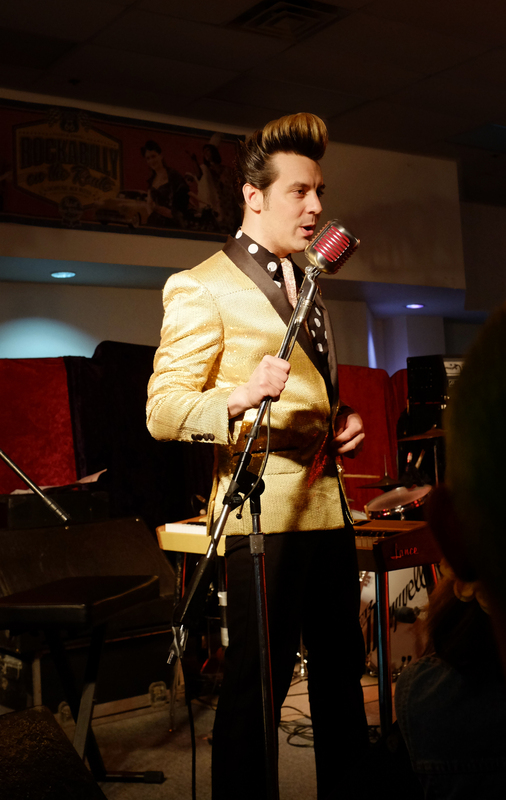 Here we experienced a fun four-day festival, Rockabilly on the Route. And, we traveled alongside (and sometimes ON) old Route 66! (We saw parts of Route 66 last year as well, on the way to and from the Grand Canyon). Needless to say, we LOVE road trips and all things Americana. I'll be posting photos soon on this blog and over on our new joint venture, Pop Rocket Creations. In the meantime, here's a sneak peek.